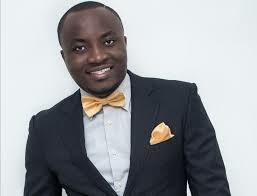 Award-winning Comedian DKB is supporting a solidarity campaign for beleaguered TV3 news anchor, producer and presenter Nana Aba Anamoah, who has been taken off air. The campaign tagged #bringbackNanaAba, is to bring TV3’s attention to the need for them to tamper justice with mercy. 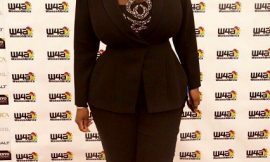 TV3 in a statement on Saturday said Nana Aba has been taken off air following the social media frenzy that ensued over her tweeting of a pictures that did not belong to her and misrepresenting herself. 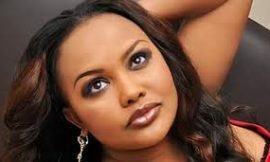 Management of the station claim they have been embarrassed by the presenter’s actions, hence the decision to suspend her until further notice. 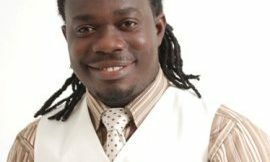 However, Ghana’s comedy king who doubles as a good friend of Nana Aba believes “to err is human, to forgive is divine” hence the #bringbackNanaAba solidarity campaign. He is therefore calling on the management of TV3 to forgive and consider bringing Nana Aba Anamoah back on air.